Modern sewer systems are designed to not backup or drain slowly. When this occurs, food or other items that do not belong in your drains may be the cause. 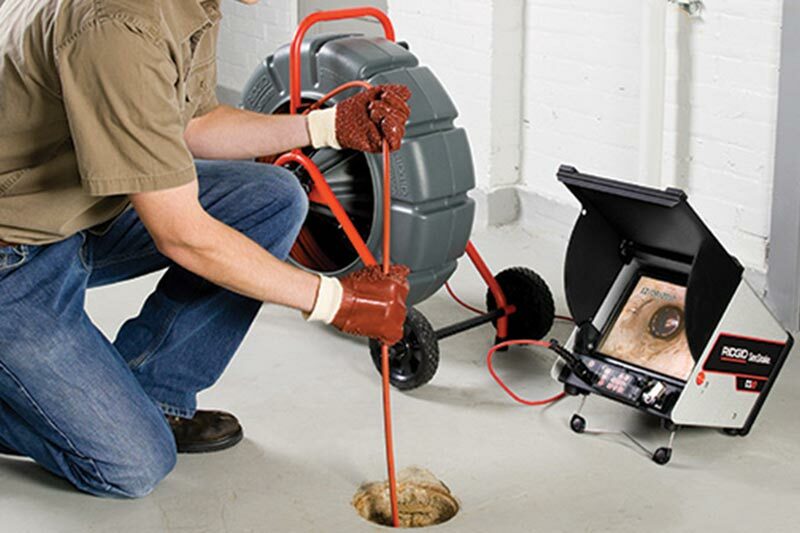 If your drains back up or drain slowly on a recurring basis, it is recommended to have a sewer camera inspection to find out the cause of the problem. Over time, sewer pipes can sag, separate at the weak joints, crack, or even have tree roots find their way inside. 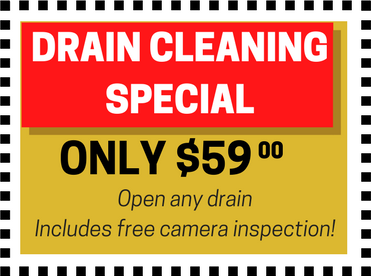 As these issues can only get worse, it's best to schedule a sewer camera inspection to diagnose the problem and find the cause. There are more options for repairing a broken sewer pipe when a problem is caught early. Waiting for the next backup to occur may is not advisable. If the condition of the pipe can degrade to the point were a complete replacement is necessary and repairing is no longer an option.